The Samajwadi Party on 6 November teared into the Yogi Adityanath-led Uttar Pradesh Government over negligence that led to the death of 30 children within 48 hours at Gorakhpur's Baba Raghav Das (BRD) Medical College Hospital, stating that measures should be taken soon to overcome such incidents. The reportage of the deaths has come for the second time after August, when it was reported that more than 60 children had died within a span of a week. Speaking to ANI, Samajwadi Party spokesperson Sunil Yadav said, "This is not the first incident that has taken place in Gorakhpur. Even after this the current state government has not implemented any action of inquiry into the matter. It's sad to know and say that our government is laid back and not adhering to the cries of the common man." 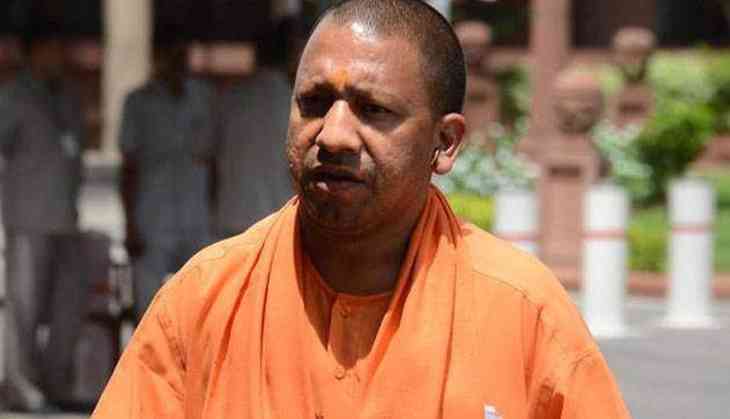 "Rather than running around temples and shrines in the state, Adityanath should get serious with the health issues of the children and build well-equipped hospitals and centres for them," he said. Yesterday, professor Dr. D.K. Srivastava, the head of the department of the Community Medicine of the college, confirmed the deaths of the 30 children in 48 hours. "15 infant were younger than one month. Six of the remaining 15, who were older than a month, passed away due to encephalitis. Others died due to various other reasons," Srivastava told ANI.